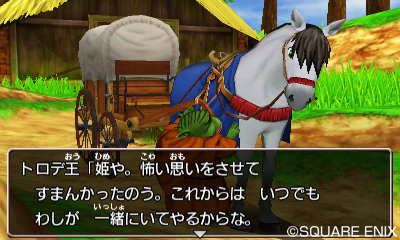 Lovely direct-feed screenshots Dragon Quest 8: Journey of the Cursed King have been released, providing you with a look at what to expect when it releases on 3DS. The gallery is posted over on Gematsu, which also has tons of information on the game’s story. We’ve posted a few of the screens below. 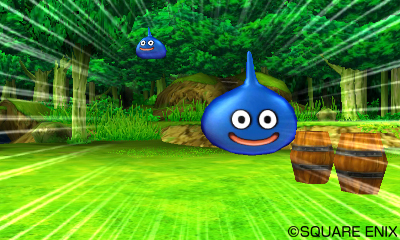 According to the game description, new elements added to the portable version which were not included in the PS2 release include: full-voice support, a new character named Gerda and Dragon Quest: Monster Battle Road‘s Morrie, new scenarios and StreetPass support. 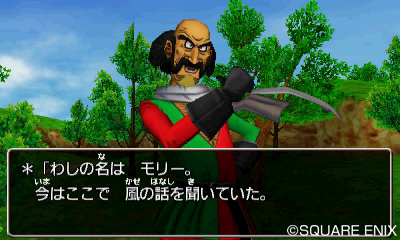 If you head through the link, you will also be met with a list of characters along with a background on each. 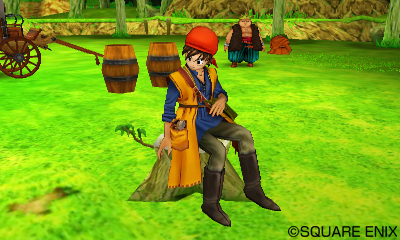 Dragon Quest 8 will be released in Japan on August 27 and there’s still no word yet on whether it will see a western release.